Pierce Brosnan signs again as brand ambassador for Speake-Marin. 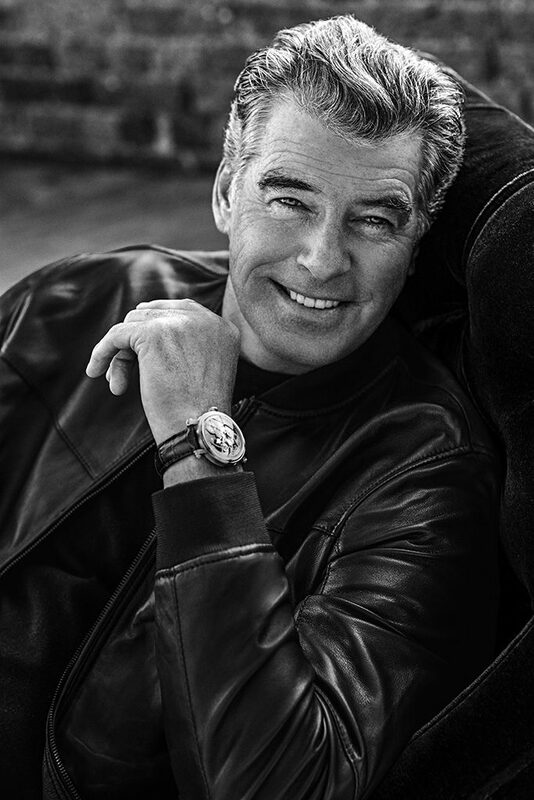 Once again, Pierce Brosnan renews his partnership as international brand ambassador for the Speake-Marin watch brand, for the fourth consecutive year. Brosnan first learned of the Speake-Marin watchmaking brand on the set of the 2015 film, “The Survivor.” In that movie he played the part of a London watchmaker, so he sought out the brand’s founder Peter Speake-Marin for assistance. That friendship led to the brand ambassadorship. 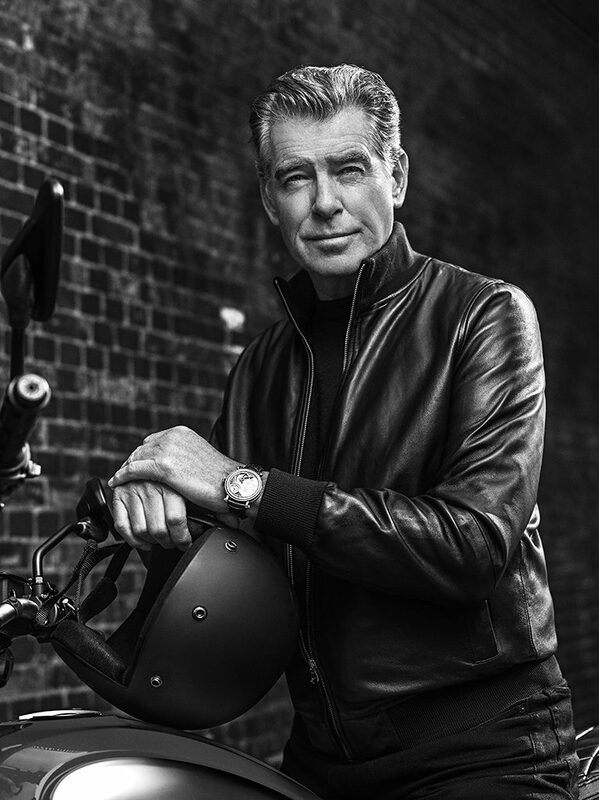 Pierce Brosnan was photographed by Marco Grob for his new Speake-Marin ambassador images. Now that Peter Speake-Marine has left the brand, Brosnan stayed on, as he still acknowledges the synergies of elegance and simplicity that he and the brand embrace. For the announcement of the renewed partnership, which was made at SIHH 2018 in Geneva, Brosnan was photographed in London by Marco Grob, award-winning portrait photographer. The concept: elegance meets impertinence, with Pierce Brosnan more casual in attitude.